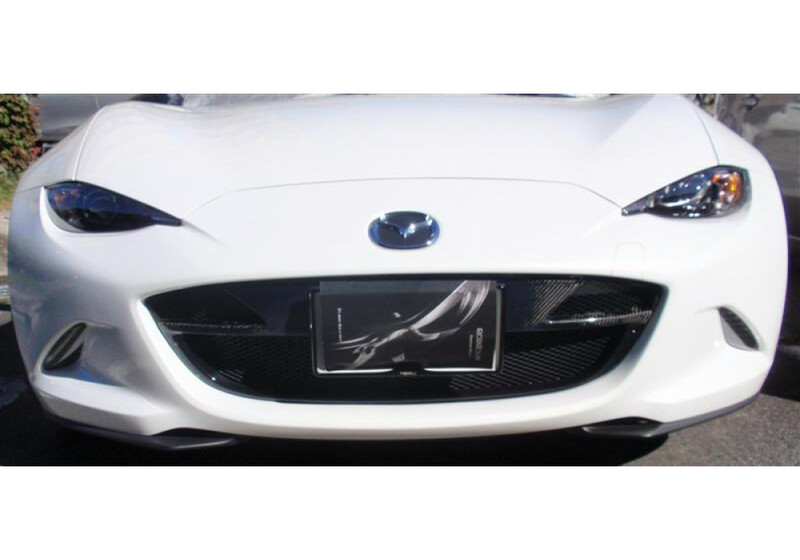 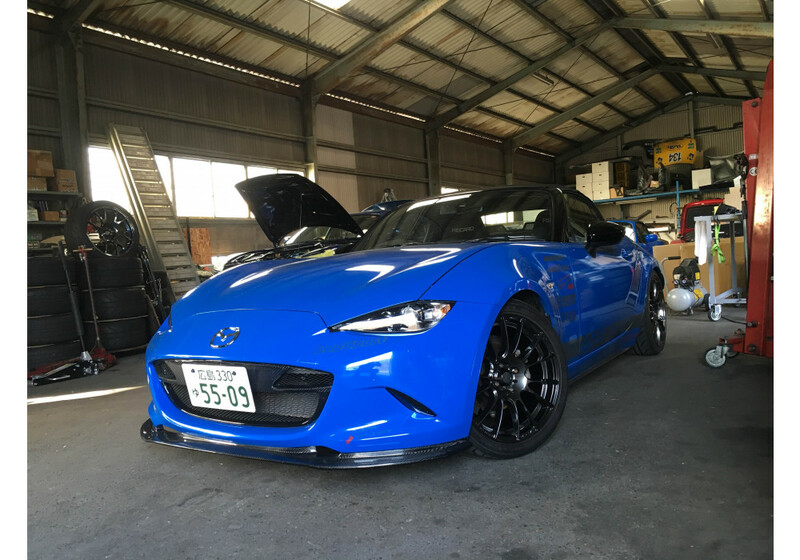 Bring up some fresh air to the engine bay and radiator by using the Leg Sport Cooling Grille for the 2016+ ND MX-5 Miata. 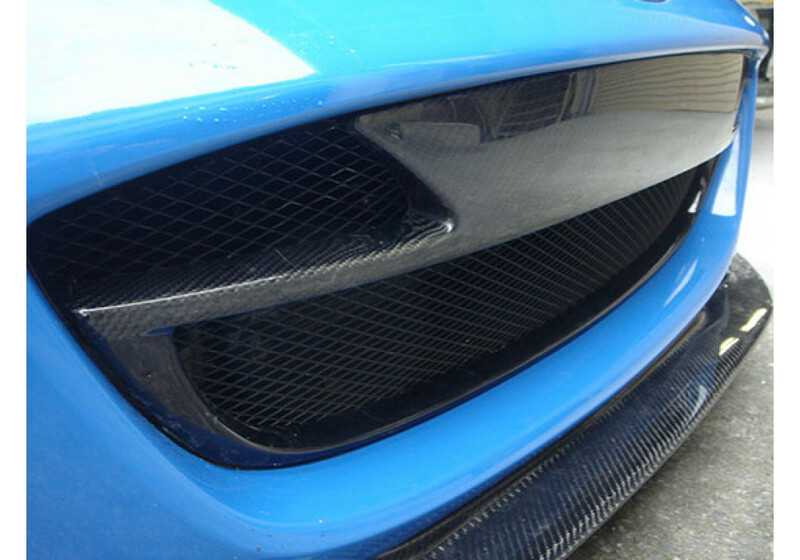 It's made of a combination of carbon fiber and mesh to give the vehicle a much more aggressive look while still keeping weight low and being functional. 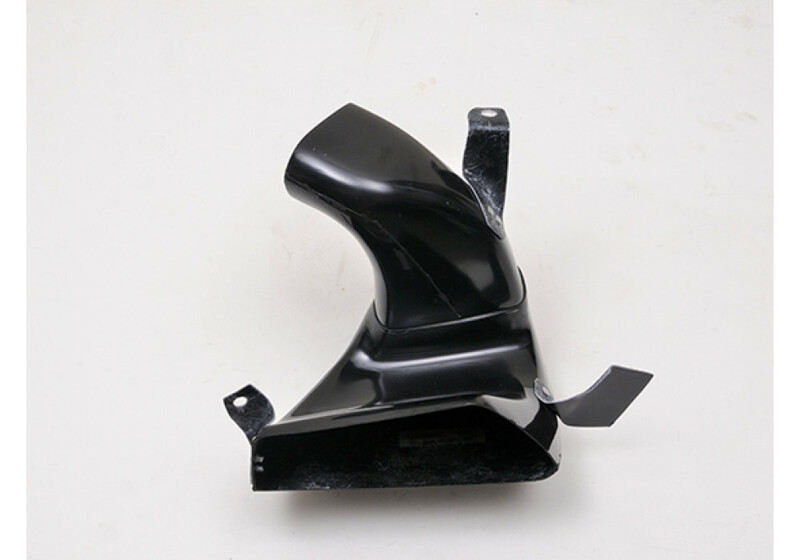 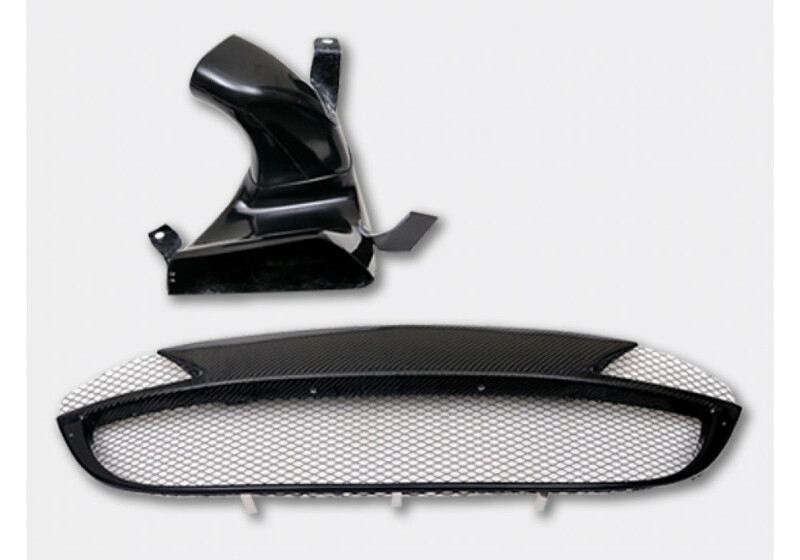 The optional ram air intake guide will bring fresh air directly into the airbox for maximum efficiency. 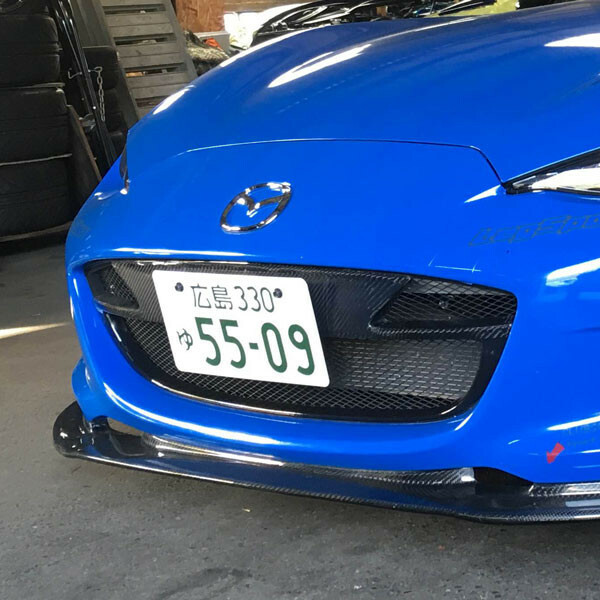 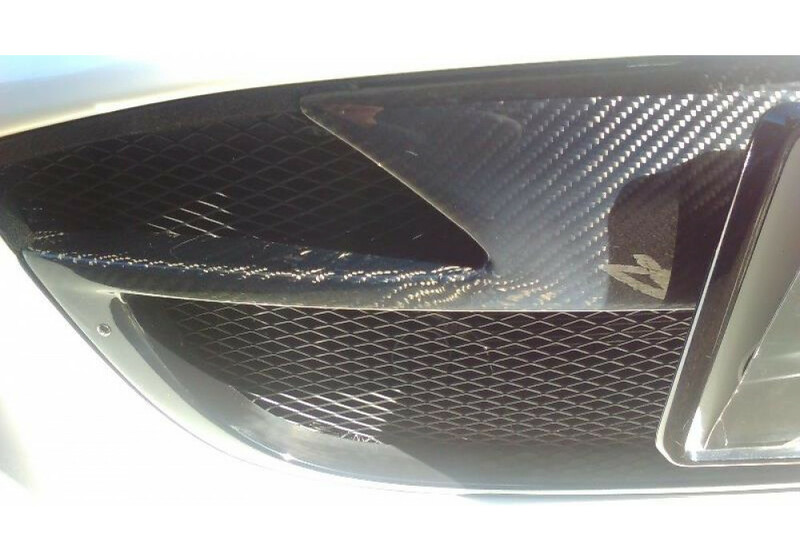 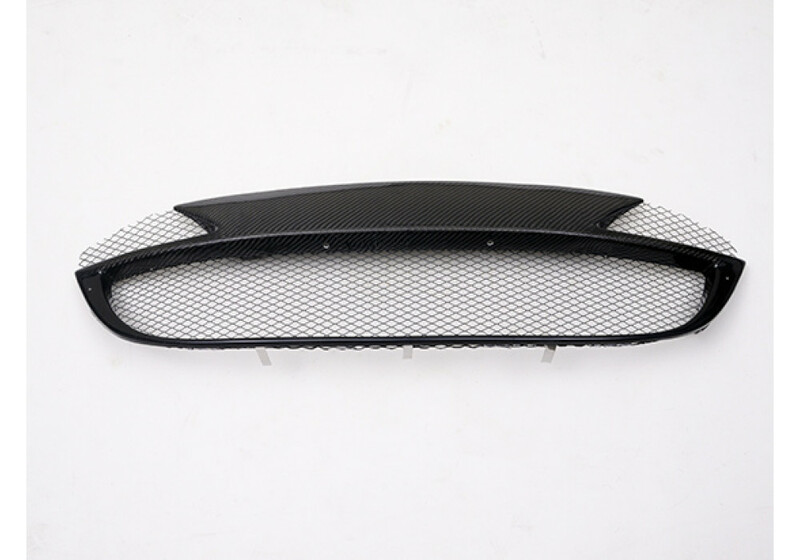 Leg Sports Carbon Cooling Grille should be ordered at REV9 Autosport https://rev9autosport.com/leg-sports-carbon-cooling-grille.html as they provide the best service and speed we've seen so far!